Main » 2009 » August » 7 » Sites that pays you to blog! 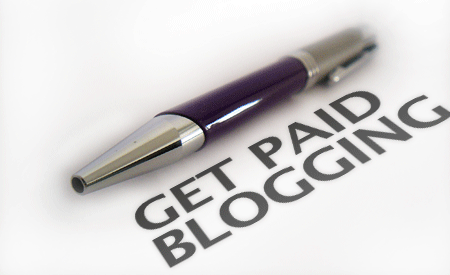 Sites that pays you to blog! Writing paid post is perhaps the most straight forward ways to earn some revenue from blogging. The way pay post works hasn’t changed much; after reaching mutual agreement with advertisers, you write aboutthem, they pay you. And if there is a 3rd party (middle man company) involve, they take cut. Most middle man company provides marketplace for advertisers to look for publishers, vice versa.